Whether you suffer from chronic back pain or sustained a recent sports injury, you could benefit from seeing a physical therapist (PT). If you have never worked with a PT, though, you may not know what to look for in a provider. And since physical therapy is a fairly broad specialty, it’s wise to do some research to find the right PT. To help you get started, here are a few questions to ask that will narrow down your options. 1. How Long Have You Been Treating Patients? Every physical therapist must start somewhere, but you deserve quality care from a relatively experienced provider—especially if your condition demands a complicated treatment regimen. Therefore, it is wise to ask your potential PT how much experience they have working with patients. 2. 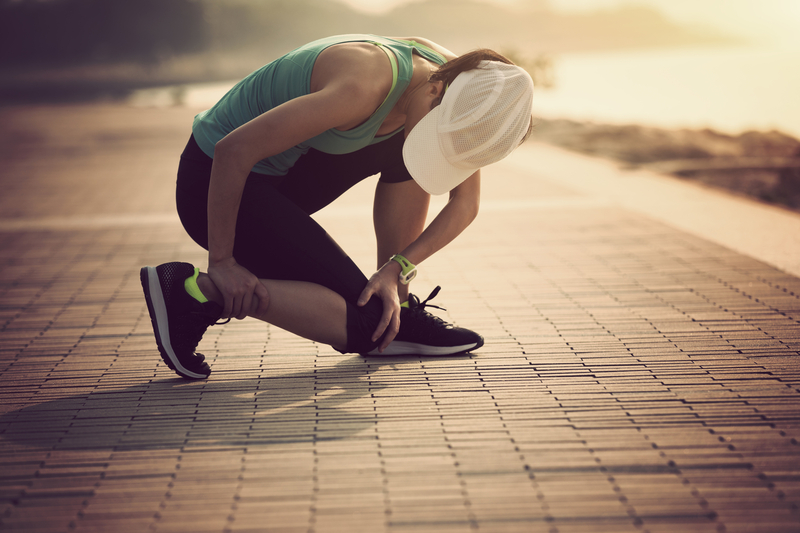 Do You Treat Sports Injuries? Overuse injuries require a much different approach than impact injuries. And since both are fairly common, PTs often specialize in one but not the other. If you were hurt in a motor-vehicle collision, it’s okay if the physical therapist does not have much experience treating sports injuries, but if you suffered a sprain or strain, it’s essential to find someone who works with athletes. 3. Have You Treated Injuries Like Mine? There are countless ways to injure yourself, and there are dozens of potential causes of chronic pain. As a result, it’s important to find a physical therapist who has experience treating injuries like yours. When providers can discuss several possible treatments and their potential efficacy with confidence, it’s safe to assume they have handled conditions similar to yours in the past. If you’re looking for a physical therapist in Covington County, AL, turn to Physical Therapy of Andalusia. Our team has nearly four decades of experience providing unparalleled care for patients suffering from all kinds of injuries. Whether you were recently hurt in a car accident or have suffered for decades because of a sports injury that never healed properly, we know the pain can be debilitating. We're committed to providing comprehensive care in a warm and comfortable environment. To learn more about the services we offer, check out our website, or call (334) 222-5785 to make an appointment today.